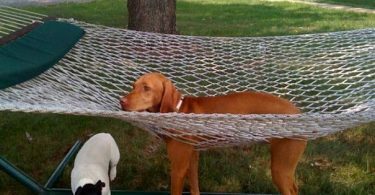 There have been countless internet challenges over the years. One of the newest challenges that have been going around is the baby food challenge. This particular one asks people to eat baby food and post it online. 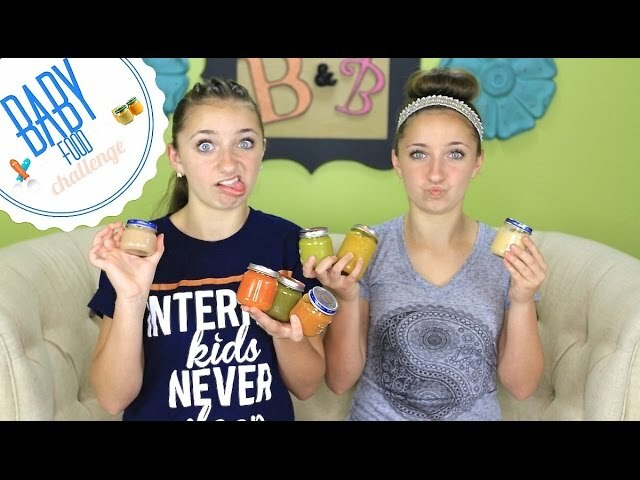 Here we talk about the 10 most popular videos of the baby food challenge. This video was uploaded by the channel “FUNnel Vision”. The channel includes several kids doing different challenges. The video was published on the 9th of May 2015 and has around 22.5 million views. This video has around 194,000 likes and 9,800 dislikes. The video is about 3 kids eating baby food. This video was uploaded by “DCTC Toy Channel” and is about two people doing the baby food challenge with the loser doing one more. The channel usually has these 2 people trying different foods. The video was published on the 10th of October 2015. The video has 13.5 million views with 27,000 likes and 4,000 dislikes. This video was uploaded by “FUNnel Vision” which usually does fun stuff with kids. Its about a few kids playing in the backyard. The video was published on the 8th of June 2016 and has 9 million views with 18,000 likes and 2,000 dislikes. This video was uploaded by the channel FUNnel Vision and is about a family which is pouring different liquids like oil into their heads. The channel usually has fun stuff like this done mostly with kids. It was published on the 17th of May 2016. It has 8.9 million views with 18,000 likes and 1,800 dislikes. This video was also uploaded by the channel “FUNnel Vision” and has a family with several kids eat donuts blindfolded. Which is in line with what the channel uploads. It was published on the 5th of March 2016. It has 7.8 million views with 40,000 likes and 2,000 dislikes. This video was uploaded by the channel “MattyBVlogs” and is about Matty and a friend of his who tries eating baby food. The channel usually has videos with Matty doing fun things with his friends. The video was published on the 23rd of September 2015. It has 6.6 million views with 40,000 likes and 2,800 dislikes.